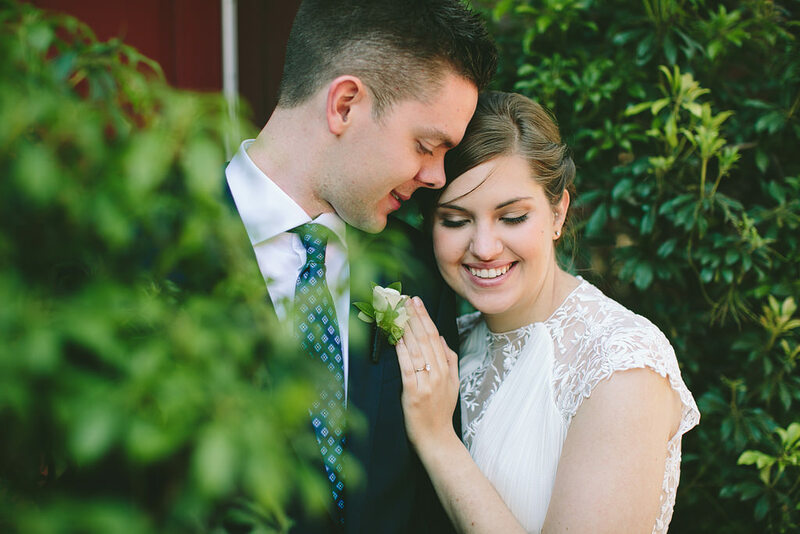 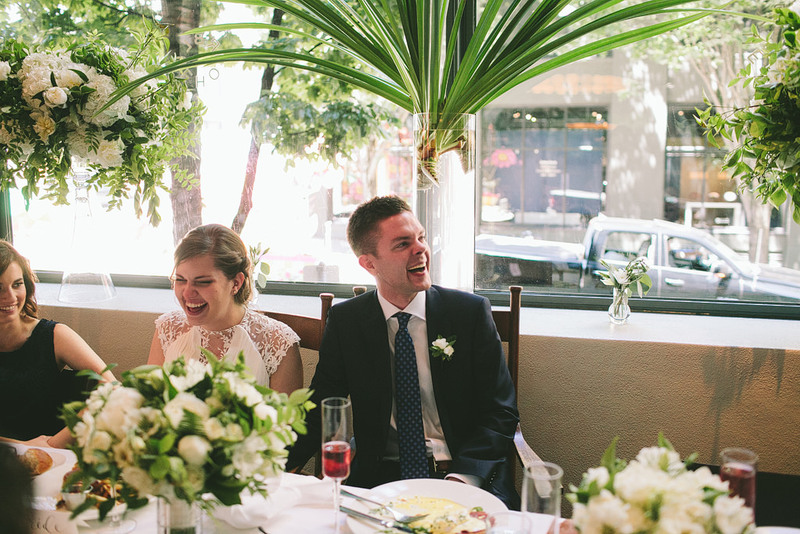 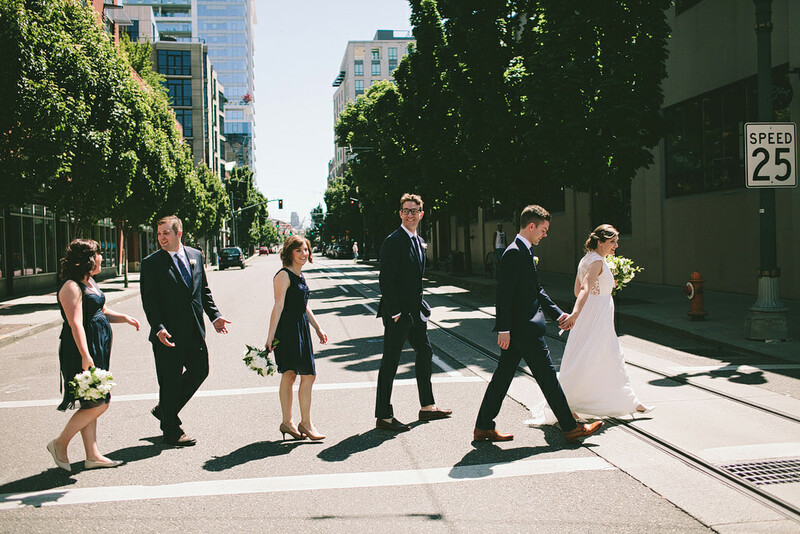 Emily & Riley’s downtown wedding was full of so much beauty and laughter! 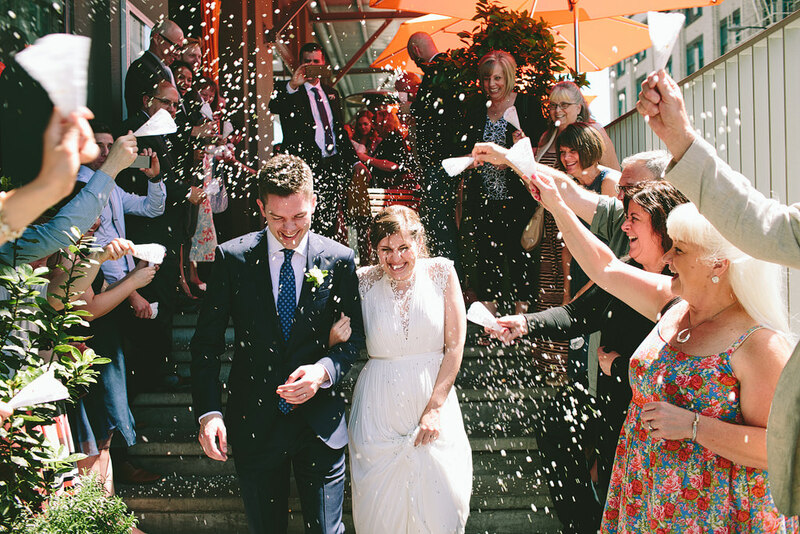 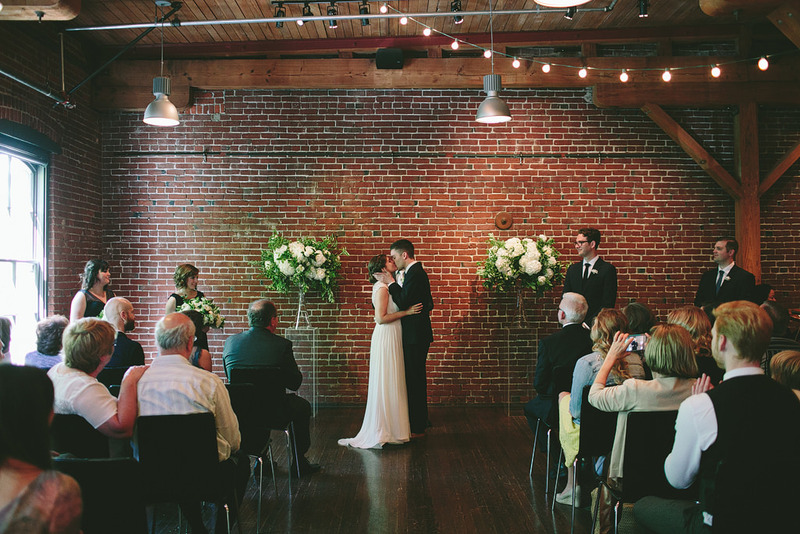 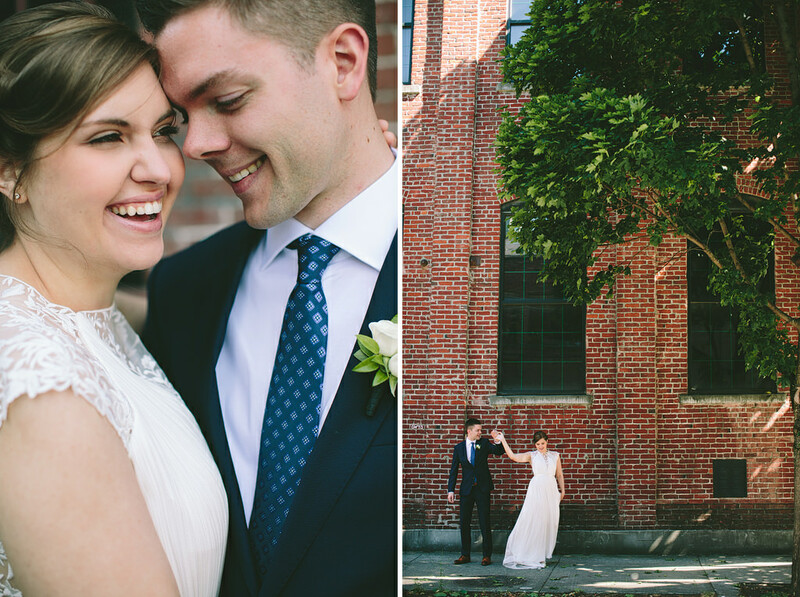 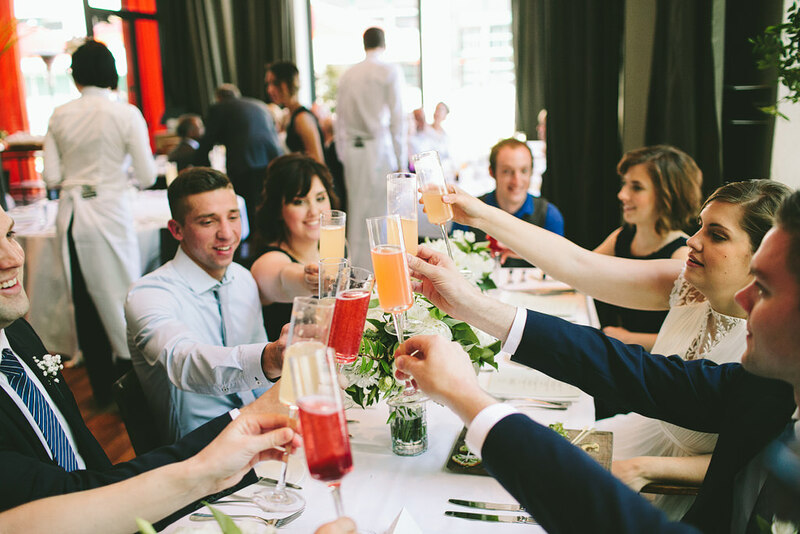 They got married at Bridgeport Brewery and had an incredible brunch reception at Bluehour. 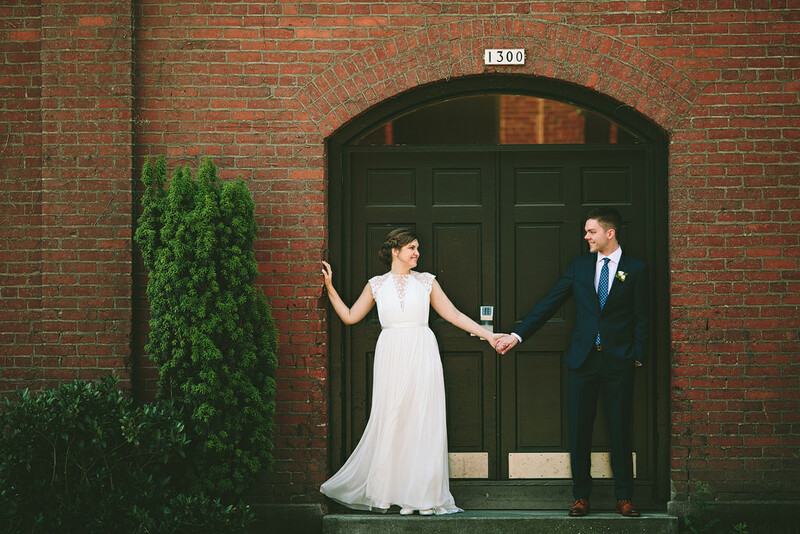 Here’s a sneak peek at their beautiful day! 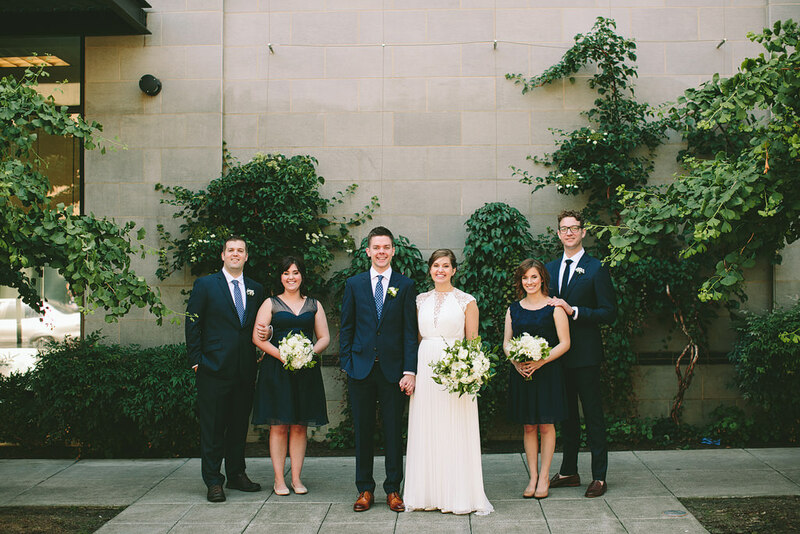 Carrie with Bridal Bliss rocked the coordination and was a blast to work with! 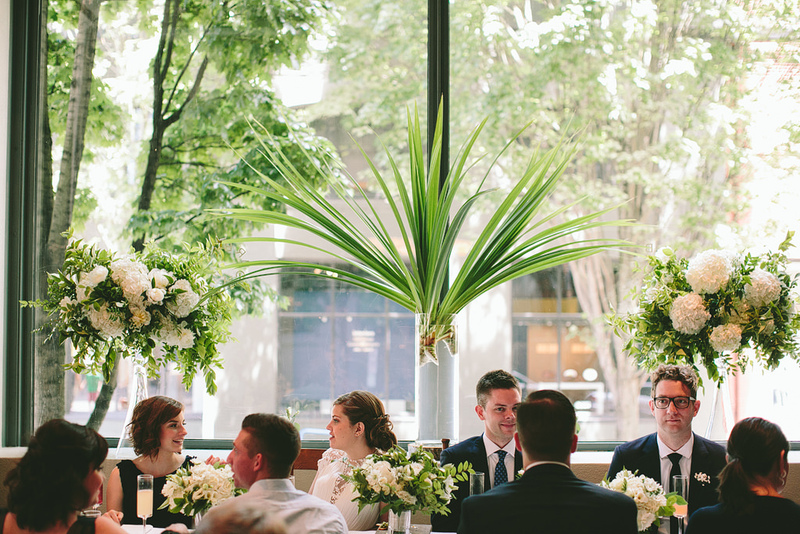 Hailey with Zest Floral arranged all the gorgeous white & green flowers! 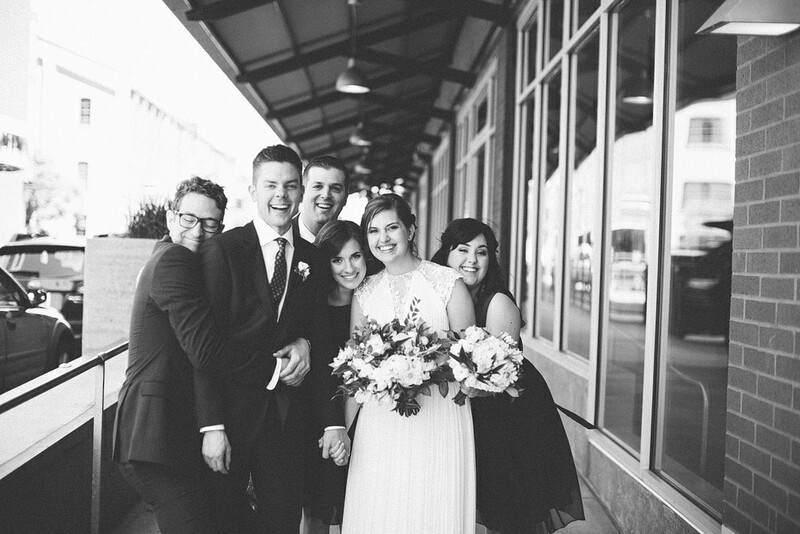 More soon!